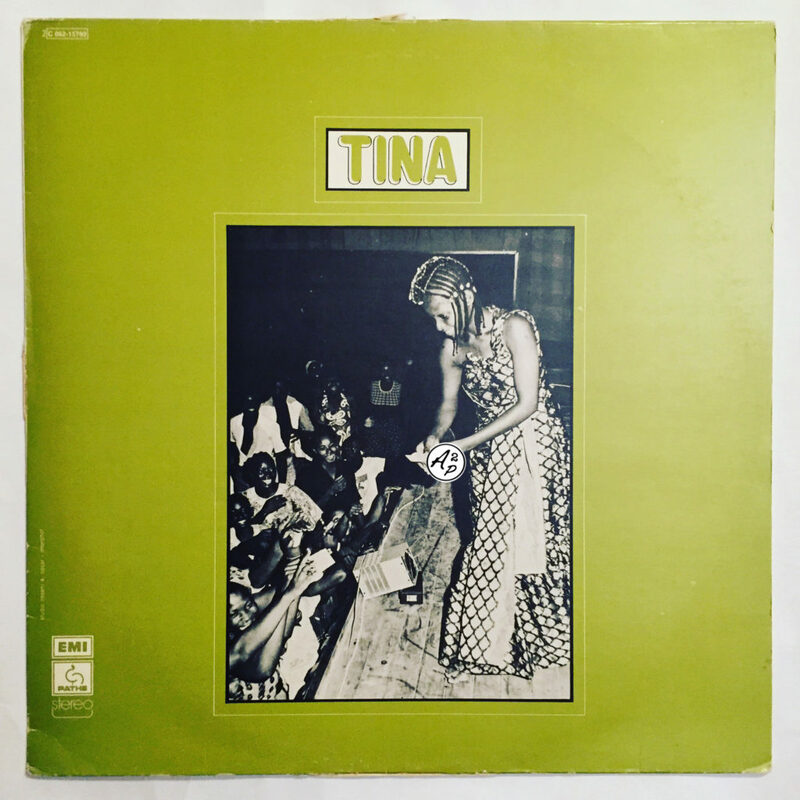 Tina was a very obscure Gabonese singer who released an album and a single at the age of 18 years old in 1976, in the same vein of Myriam Makeba, Anne-Marie Nzie or Abeti. 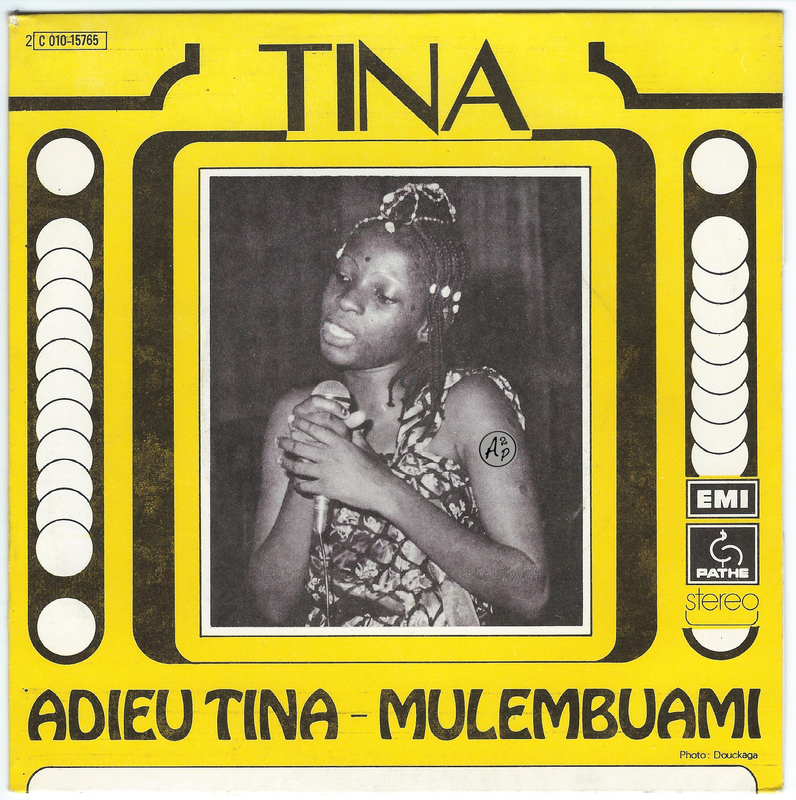 I decided to make you discover “N’Goumbe“, a beautiful Folk track with melancholic guitar arrangements – Enjoy ! 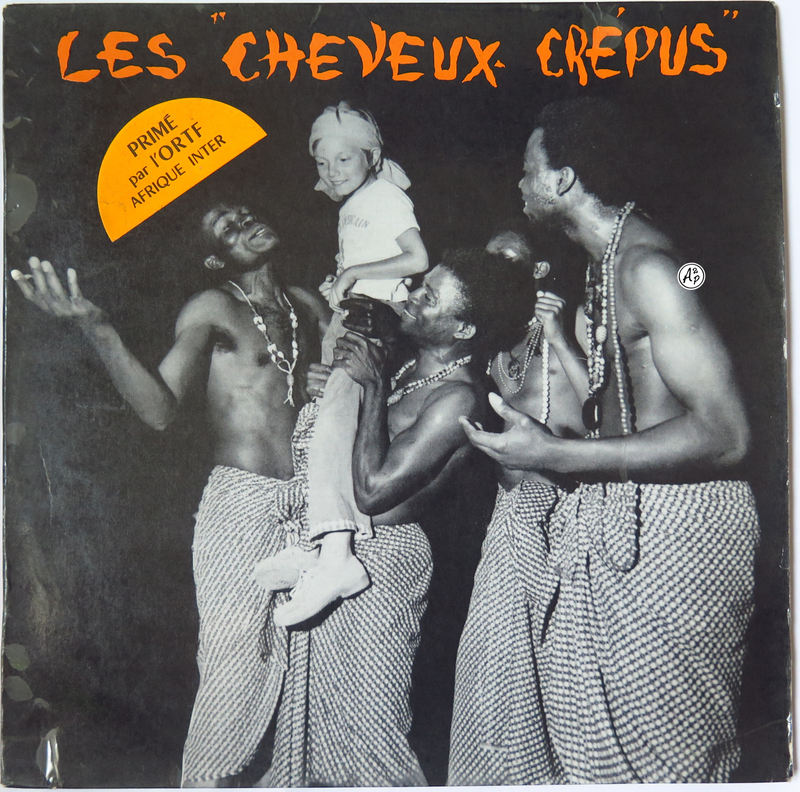 Founded in Brazzaville (Democratic Republic of Congo) in 1960 by Jacques Loubelo, Les Cheveux Crepus was a Christian Afro Folk band composed by Jacques Loubelo, Prosper Nkouri, Kinouani Kazis, Maxime Kibongui, May Yarkos and Bruno Ntelassamou. The track presented here, “Pere Eternel Mette Moin En Haut” is taken from their first LP – Enjoy ! 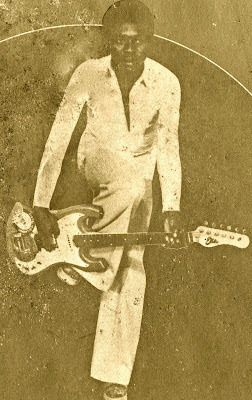 Obscure beautiful folk track from Gabon, by a singer who seems to have released only this track, no more infos.. Enjoy ! 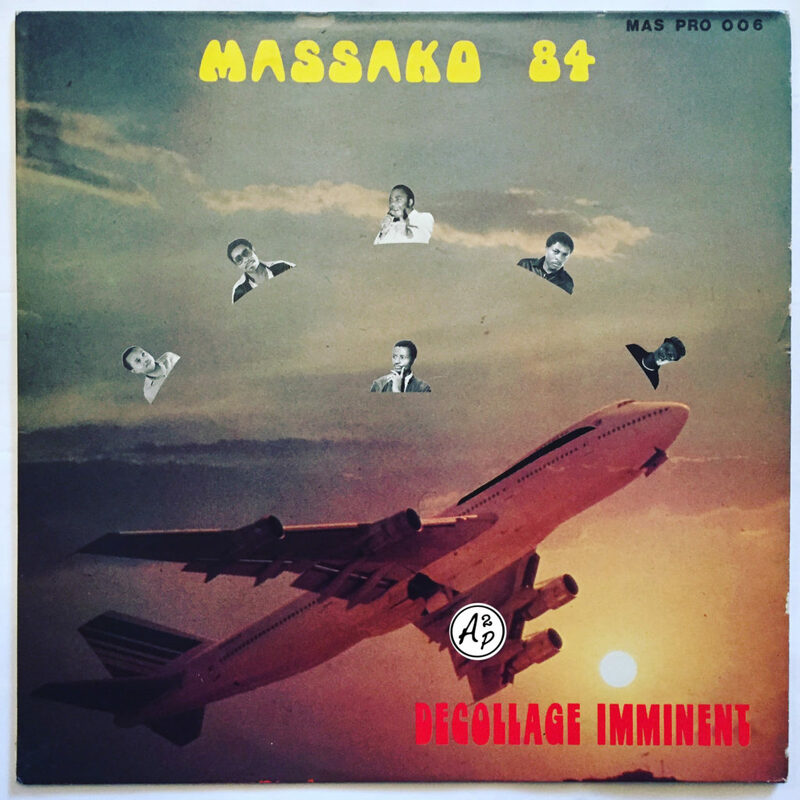 Au menu cette semaine, a selection of 10 tracks taken from terrific Afro Garage Jerk & Rock seven inches, from West To South Africa during the Golden 70’s era – enjoy !